The legend of Nick Foles is back with a vengeance in Philadelphia, and the Eagles continue to have a pulse in the NFC wild card race. 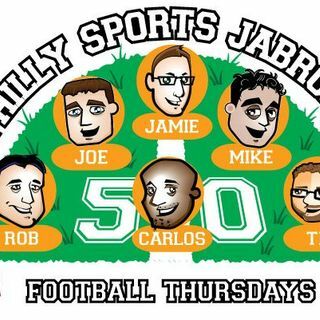 We are here to make sense of what is another fascinating football situation in Philadelphia and prognosticate what is about to be “finals week” in fantasy football. And some of our usual hijinks, including Games Not to Bet. Plus, we talk some Manny Machado. Recorded live from Nippers.